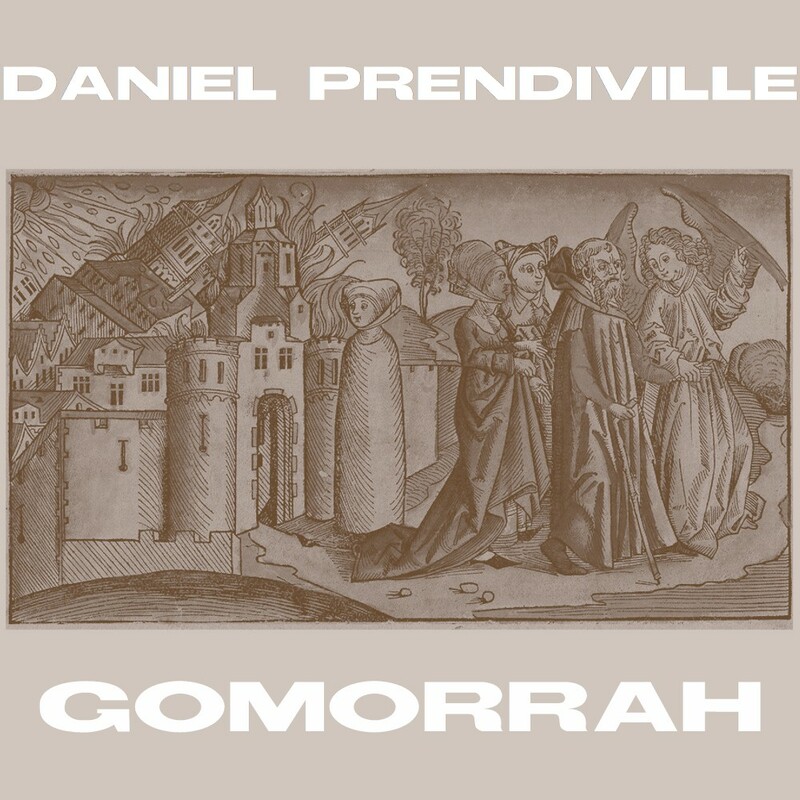 31 October 2015 Nice review of GOMORRAH EP here. 24 October 2015 Nice review of D(O)UB(T) here. 21 October 2015 Tracks from D(O)UB(T) have featured on two recent podcasts - No Pigeonholes and Lucas' 2-hour Musical Discoveries on ISCK Rock Radio. Thanks to Don Campau and Lucas Biela for doing the honours! 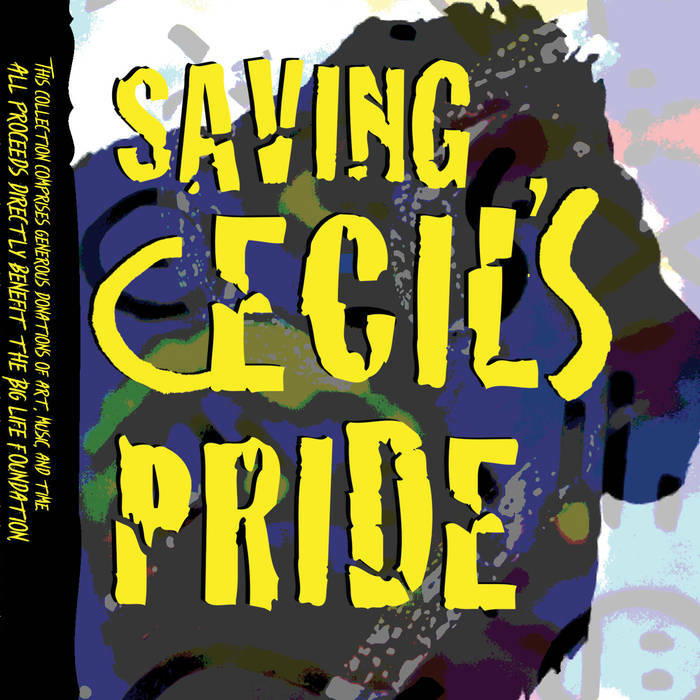 3 October 2015 Daniel Prendiville's track FAUX PAS features on the Saving Cecil's Pride compilation album released in response to the slaughter of Cecil The Lion. The album is available in digital and physical formats and all profits from the sale of the album go directly to the Big Life Foundation, a conversation organisation working "on the ground" in Africa to protect wildlife in Africa. Check out the album here. 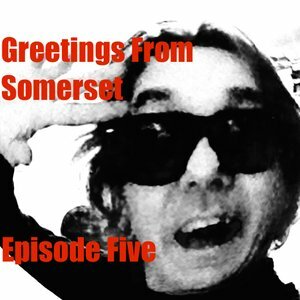 3 October 2015 Tracks from D(O)UB(T) have featured on two podcasts - Greetings from Somerset Episode Five and No Pigeonholes. 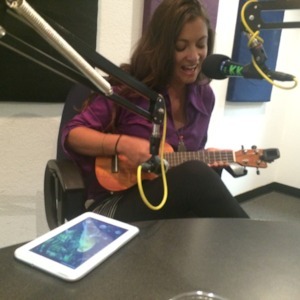 Much thanks to Steve Somerset and Don Campau for playing the tracks! 16 September 2015 More nice reviews of D(O)UB(T) here. 12 September 2015 Some nice reviews of D(O)UB(T) and YOU HAVE MY HEART SCALDED EP here. 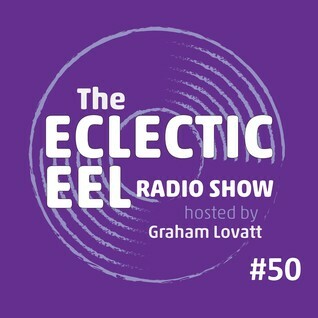 8 September 2015 Daniel Prendiville's track MARE NOSTRUM featured on The Eclectic Eel #50 hosted by Graham Lovatt. Check it out here. Much thanks to Graham! The album is initially available for download from Bandcamp and will feature a number of bonus tracks, plus access to a free download of a full album mix. A standard version of the album, minus the bonus tracks and the free download will be available from major digital retailers very shortly. 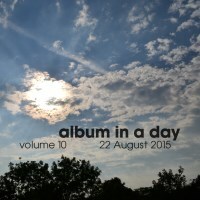 5 September 2015 Daniel Prendiville's track DISTRACTION FROM DISTRACTION features on the BFW Recordings compilation ALBUM IN A DAY volume 10. Details are available from the BFW Recordings website. 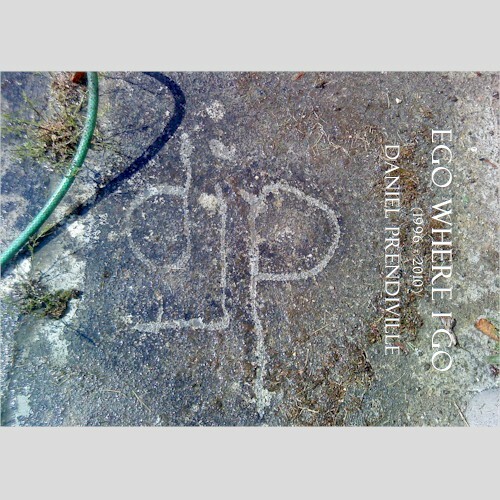 5 September 2015 Nice review of SALT LICK CITY from Daniel Prendiville's album RAW MESH (2014 ENHANCED VERSION) here. 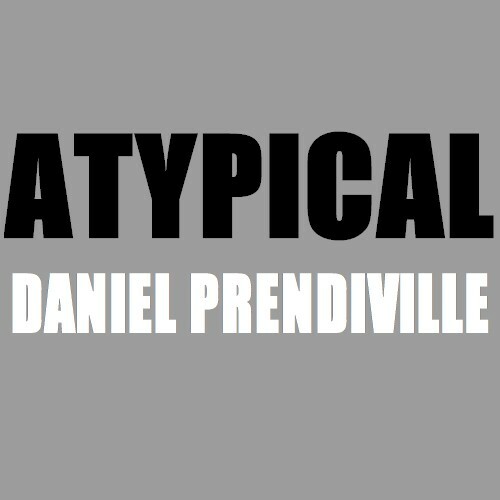 8 August 2015 Daniel Prendiville was the featured artist in the DJP HAPPINESS INDEX episode of the At Water's Edge live podcast, presented by Rebekkah Hilgraves. 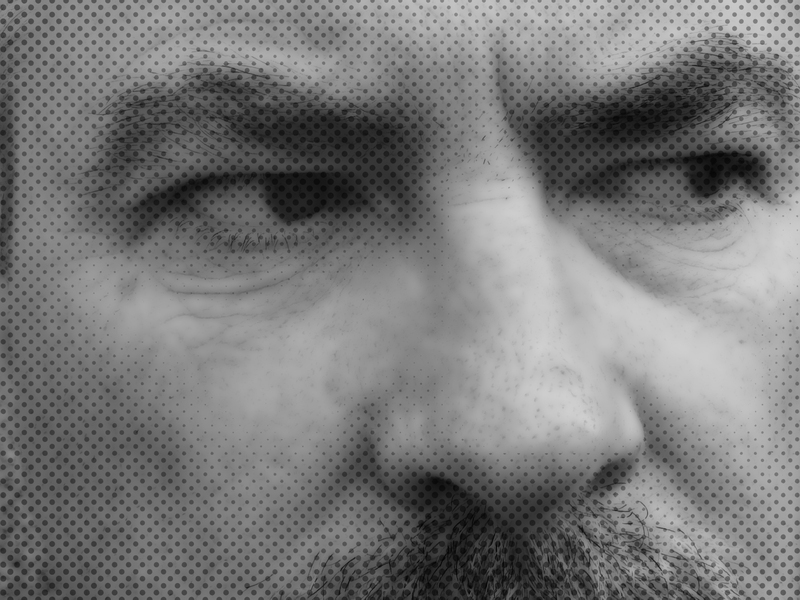 The podcast featured a broad selection of Daniel's ambient output over the years. Check out the episode here. 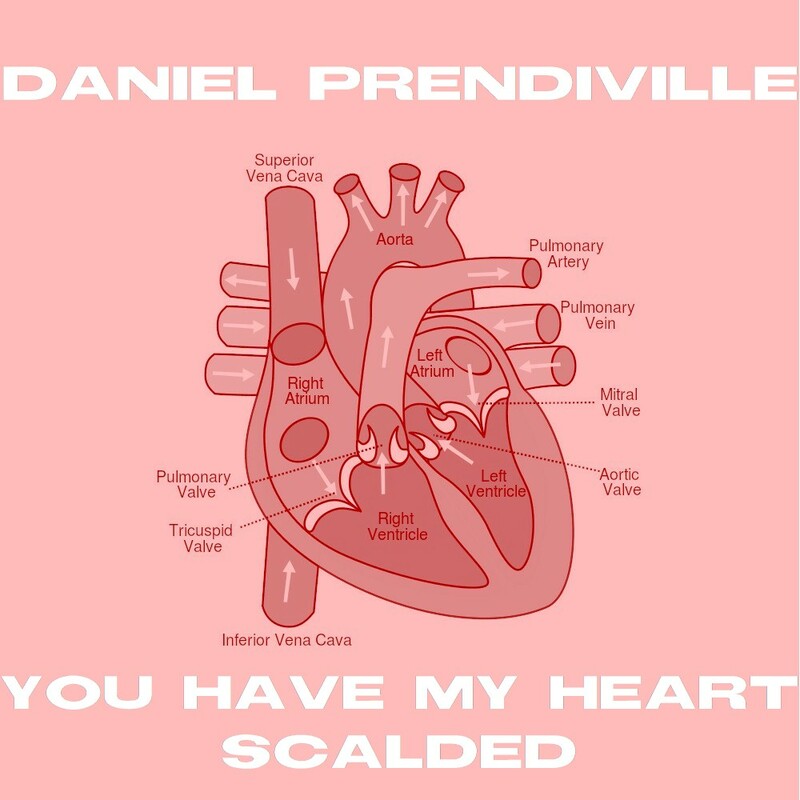 3 August 2015 YOU HAVE MY HEART SCALDED, the second EP to promote Daniel Prendiville's 2015 album D(O)UB(T), is available to download from Bandcamp. Some nice reviews already in. 31 July 2015 Fancy a spot of drum'n'bass? Check out ME & THE FLY (SHWARZ REMIX) - free download here. 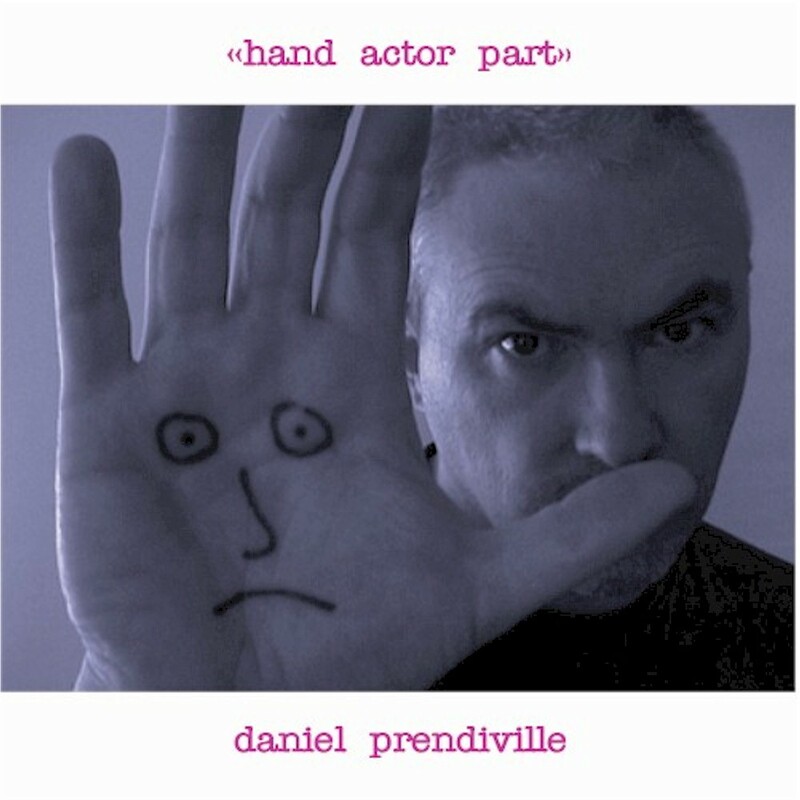 31 July 2015 Nice reviews of HAND ACTOR PART and ME & THE FLY EP here. 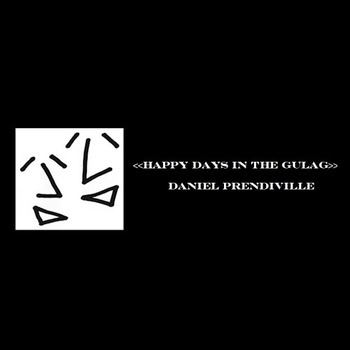 16 June 2015 Nice reviews of HAPPY DAYS DAYS IN THE GULAG & ME & THE FLY EP here. 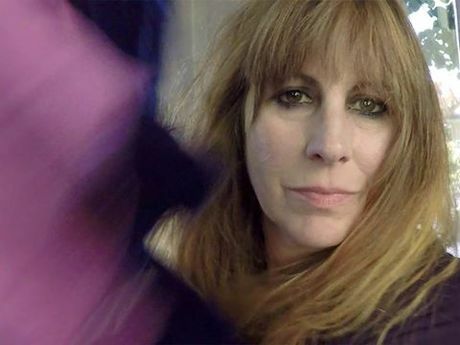 3 June 2015 Some more nice reivews of ME & THE FLY EP here. 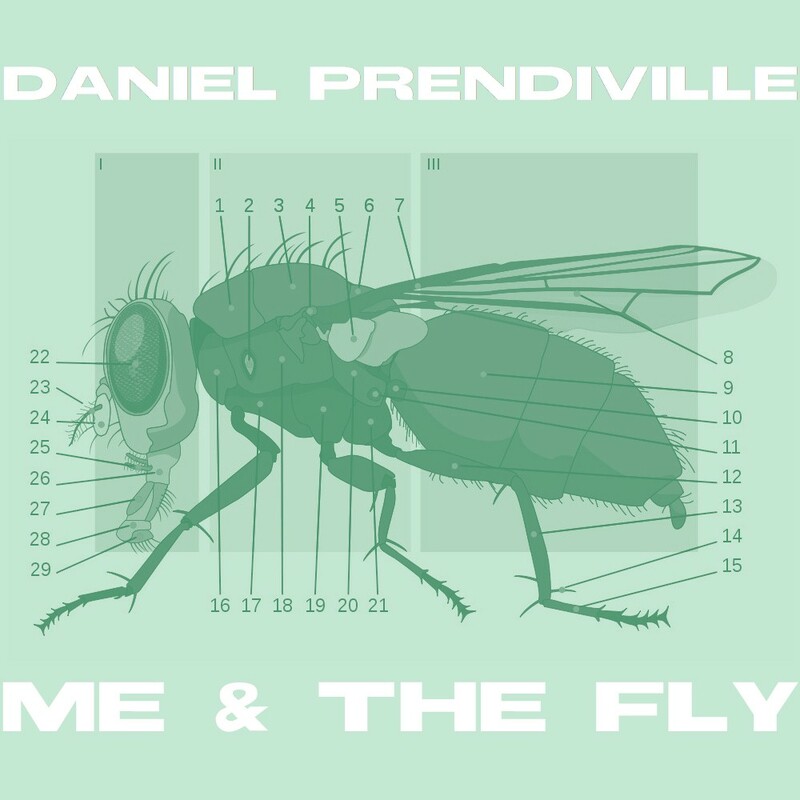 1 June 2015 ME & THE FLY, the first EP to promote Daniel Prendiville's 2015 album D(O)UB(T), is available to download from Bandcamp. We've already got some nice reviews of the EP here. 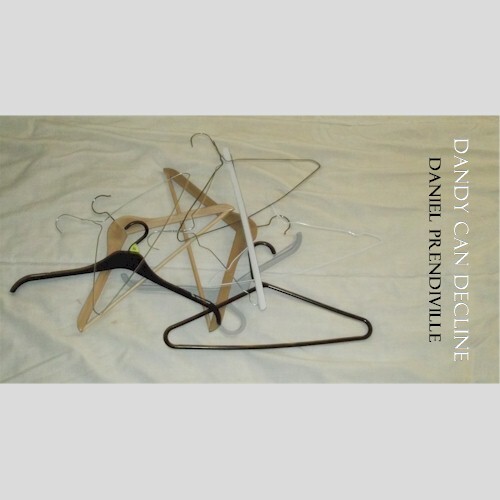 6 April 2015 Nice reviews of DANDY CAN DECLINE EP and ATYPICAL here. 3 April 2015 Nice reviews of EGO WHERE I GO here. 13 February 2015 After much consideration, we have decided to rejig the Reincheque Recordings corporate logo. The spruce and shiny new model has been designed inhouse. We hope you like it! 13 February 2015 Nice review of HELLHOLE here. 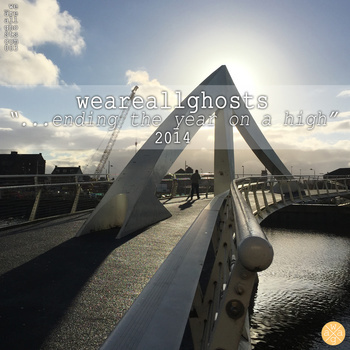 6 January 2015 Daniel Prendiville's track FLOATY FLOATY features on the WE ARE ALL GHOSTS compilation ...ENDING THE YEAR ON A HIGH 2014. All proceeds from the sale of the album will be donated to HOSPICE UK. 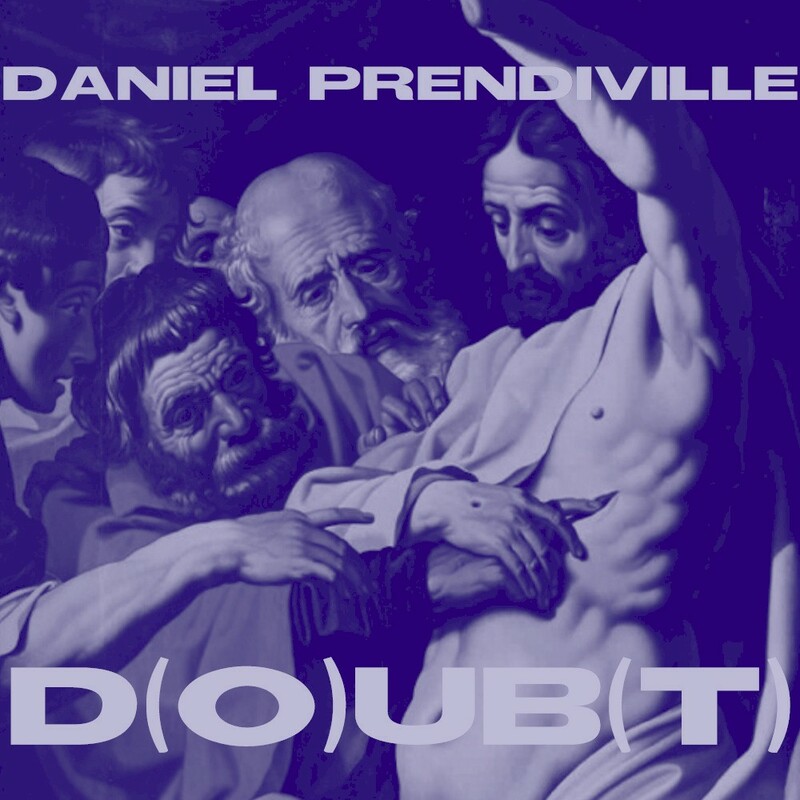 Check out Daniel's track here.